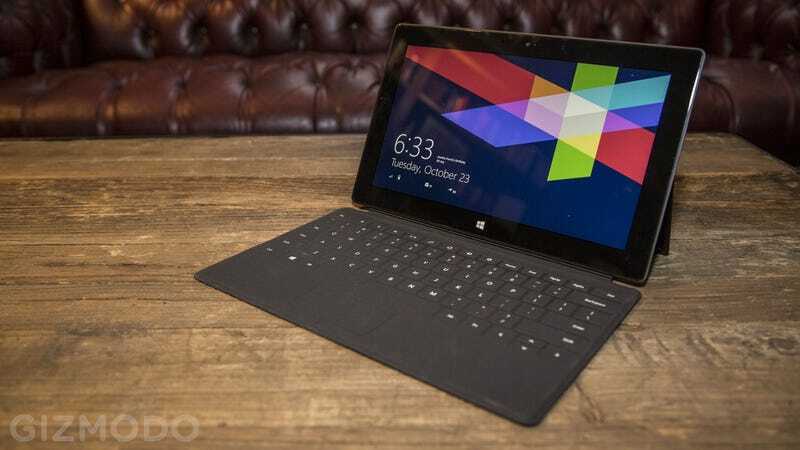 Bloomberg is reporting that Microsoft is planning to give its Surface RT tablet an overhaul using chips from Qualcomm. According to "people with knowledge of the company’s plans" some new versions of the tablet will used Qualcomm's Snapdragon processor—rather than Nvidia's Tegra 3 chip which currently drives the device. Once source, however, suggested that Nvidia will remain a supplier for the Surface RT. That makes it unclear whether the chips will be used side-by-side, or if the Qualcomm silicon—perhaps the Snapdragon 800—will land in a more powerful tablet. The latter would probably see the current Tegra 3-powered tablet remain as a budget option, if the sources are to be believed.